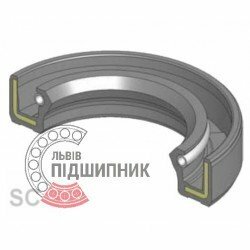 Radial shaft oil seal 170x200x15 SC. Single lip with spring. 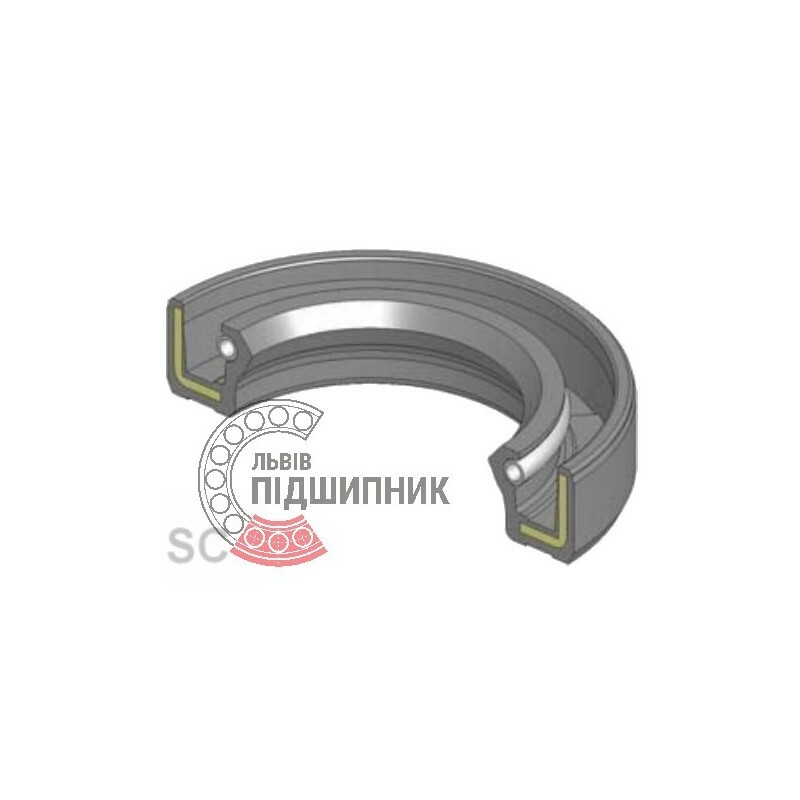 Radial shaft oil seal 170x200x15 SC, China. 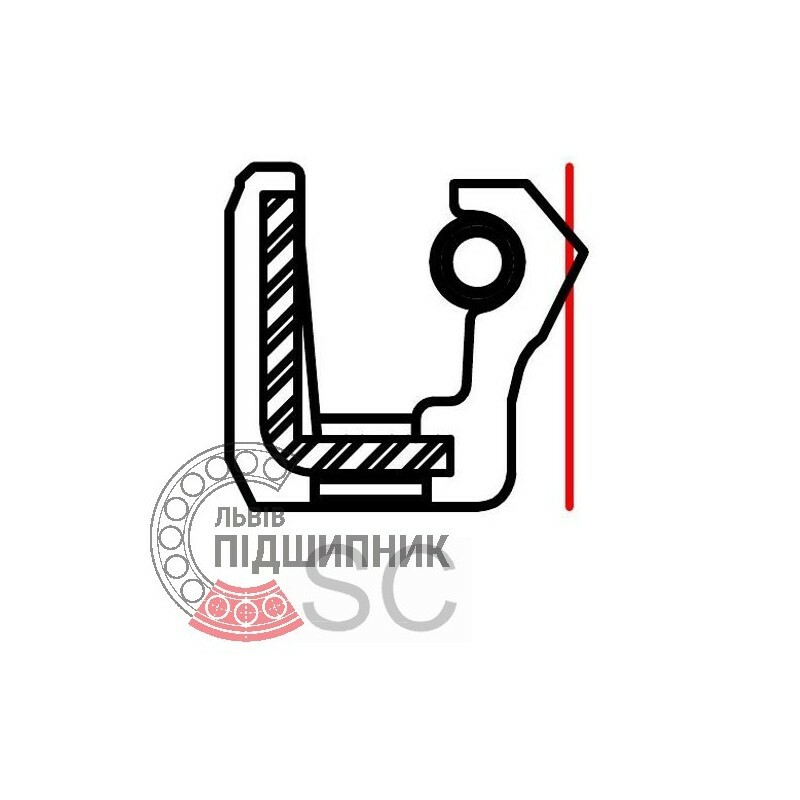 Single lip with spring.